We are holding West Island Health Conferences at various venues in the west island. This is a talk I gave recently. Check back again for my next talks. Do you have a hard time getting out of bed? Do you rely on coffee to wake up? Does your energy crash after lunch or mid afternoon? I get it, I used to be the same! My energy would be up and down all day, I'd be really tired right before lunch and I'd totally crash every afternoon, yawning non-stop for 1/2 hour! When I was studying to be a naturopath I discovered the causes of my fatigue, and I made the changes necessary to have non-stop energy all day every day. As a naturopath, I play the detective, asking lots of questions, figuring out the causes of my clients ailments, weight gain or fatigue. what organ is having challenges! Some people think that it's normal to have less energy as they grow older, but that's NOT true! 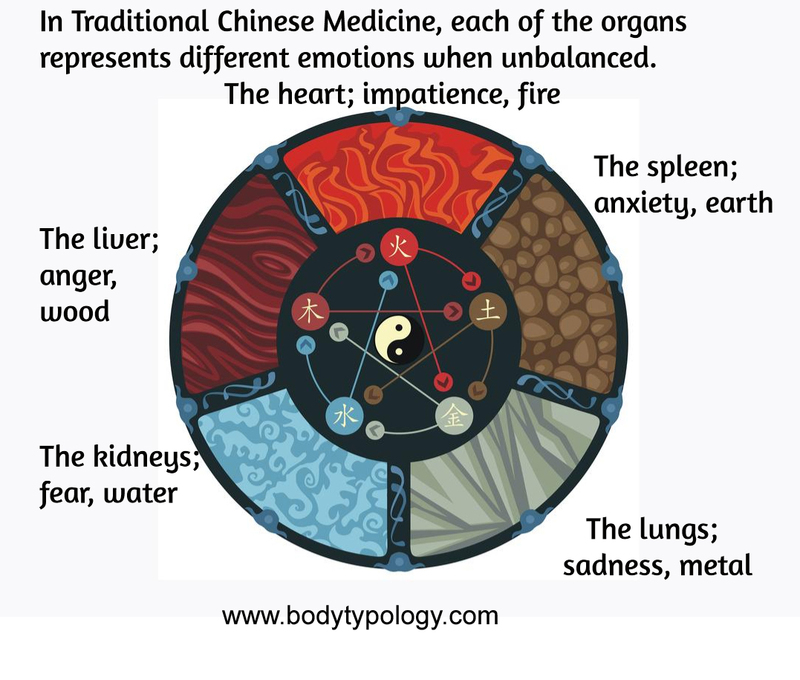 According to Traditional Chinese Medicine, each organ has a specific time in which it is at it's peak state of activity, which also can indicate that the organ is in excess. 12 hours opposite that time can indicate when the organ is deficient. For instance, the liver is at it's peak between 1 and 3 in the morning. So if you often awaken at that time, your liver could be overworking and in excess. And usually between 1 and 3 PM is the time when your energy drops, when your liver is tired and you feel tired. One simple way to help the liver de-congest is to drink a cup of hot water with the juice of 1/2 fresh lemon, first thing every morning. That is just one of the points I'll be discussing in my upcoming talk, stay tuned for more info. I'm sure that there are many hidden causes of fatigue that you probably are not aware of! 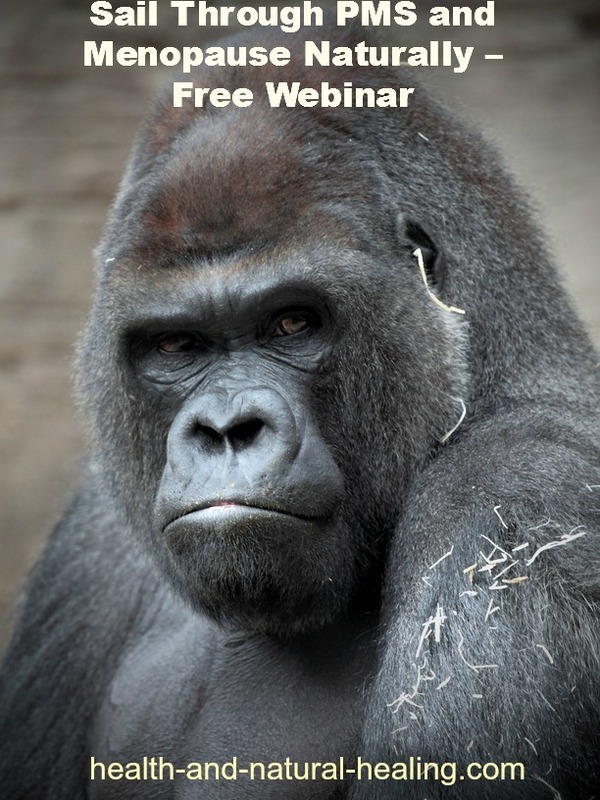 Come and discover all the hidden causes of your fatigue and what to do to have more energy. Here are the replays of some of the webinars I have done. For a dynamic, informative, interactive conference on a health related topic, please contact me to speak in front of your group! Discover the hidden causes that could be the reason for your energy slumps. Learn what to do to have nonstop energy all day every day. Acidity, what it is and what to do about it. Why athletes need to check their pH and reduce acidity. Discover the most important types of foods to fuel your body. Learn what to eat pre run and post run and how to increase energy and endurance. Stop the Clock! 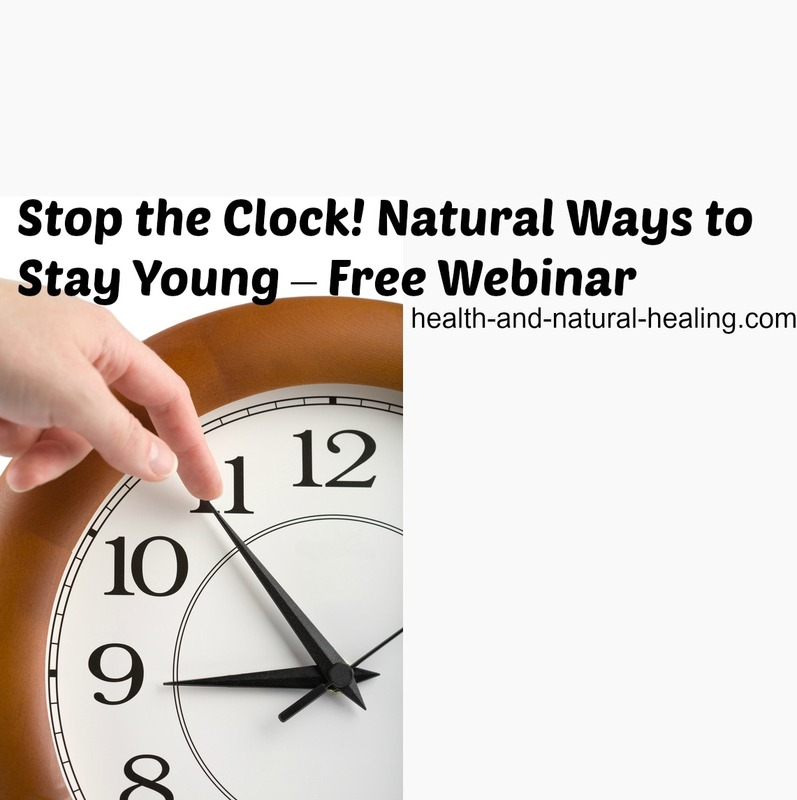 Natural Ways to Stay Young! Some not so common tips to feel younger than your years. Which hormone is the age inducing hormone and how to keep it balanced. Easy and enjoyable things you can do to reverse the aging process. Hydration, essential, for improved digestion, eliminating toxins, increased energy and more. How to keep your gut healthy and by doing so, your immune system strong. Sue-Anne Hickey’s first experience with yoga in 1990 set her on a path of transformation. 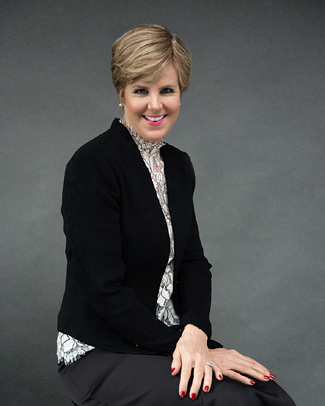 She began learning all she could about nutrition which became an ongoing passion. In 2006, Sue-Anne decided to extend her expertise in healthy living and started training as a naturopath. Her studies allowed her to take her own health to a much higher level. Over the years she has helped her clients heal many ailments, lose weight, make changes in their diets and regain their energy and happiness. "I have taken quite a few notes that I will follow up on and I expect to change my habits for many of them." "Eye opener as to the causes and effects of high acidity." "I learned a few things about nutrition that I can easily incorporate into my diet." "Your enerngy level is most amazing! Through proper diet and exercise." "I learned the importance of balance: eating right, exercise, laughter, etc." "Interesting to find out about body type and how to eat healthy." "It was very informative and made you want to know more." "I found the concept of 4 body types extremly interesting, have never heard of it." "Lots of food for thought!" "Information is power and the more I know the better I can take control of what I eat." "Lots to think about! I feel motivated to use better foods and increase exercise." "Very informative - good take home info. No hard fast rules, everyone is different." "I will try to drink mor water, thanks for the recipes." "Informative, structured and well presented, confirmation that I have the right approach." "I have benefitted by being reminded of how important it is to take care of our body." "It was informative and practical, acheivable." "It's a good reminder of some of the things I knew and forgot or don't apply in my life. I learned many new things, impact of too much acidity on the body, how to replace certain foods, protein content in food. A great motivation to continue improving my health. The conferences also helped me to decide what I should start with to lead a healthier and happier life and how to integrate the changes I need to make." "It re-opened my eyes to taking care of me." "The session made me reflect on my nutrition needs and the nutirtional needs of my family." "Great ideas that I can take with me and apply to my everyday life."